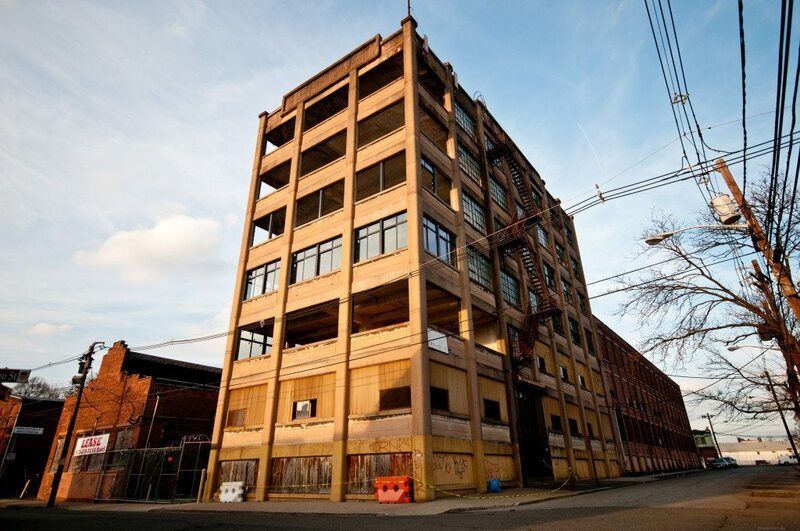 HANDS redeveloped an abandoned warehouse into a mix of loft condominiums and arts-related commercial space. 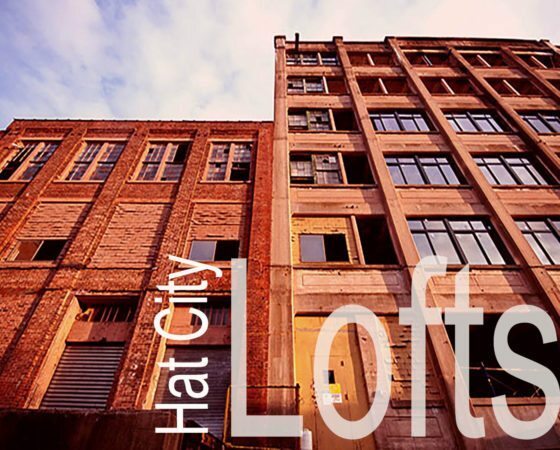 The project, now called Hat City Lofts, – helps anchor the nascent Valley Arts District and spur the re-emergence of the housing market in the Valley around the NJ Transit commuter rail station. 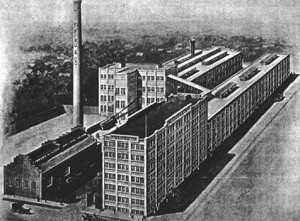 This three-building industrial complex at the corner of Nassau and South Jefferson Streets in the Valley neighborhood of Orange once housed the F. Berg Hat Factory, the most productive of the Valley’s 34 hatting firms – 100 years ago. Located in the Central Valley Redevelopment Area, the redevelopment of this site is the “ignitor” for a plan to accelerate a renaissance in this neighborhood and beyond. 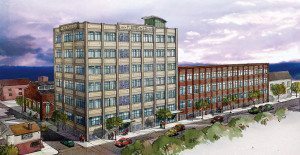 The building will house 32 loft condominiums and community arts and studio space. The 800-1,200 sq. ft. units feature high ceilings, large windows and creative floor plans. The adaptive reuse of this complex was completed in 2018. The project led the for-sale housing market and created momentum bringing in private investment. Creating more homeownership is part of HANDS’ strategy to revitalize this neighborhood and attract more private investment. The project was supported through a grant from the New Jersey Department of Community Affairs, Neighborhood Revitalization Tax Credit Program, financed by a loan from New Jersey Community Capital and coordinated with the City of Orange Township.